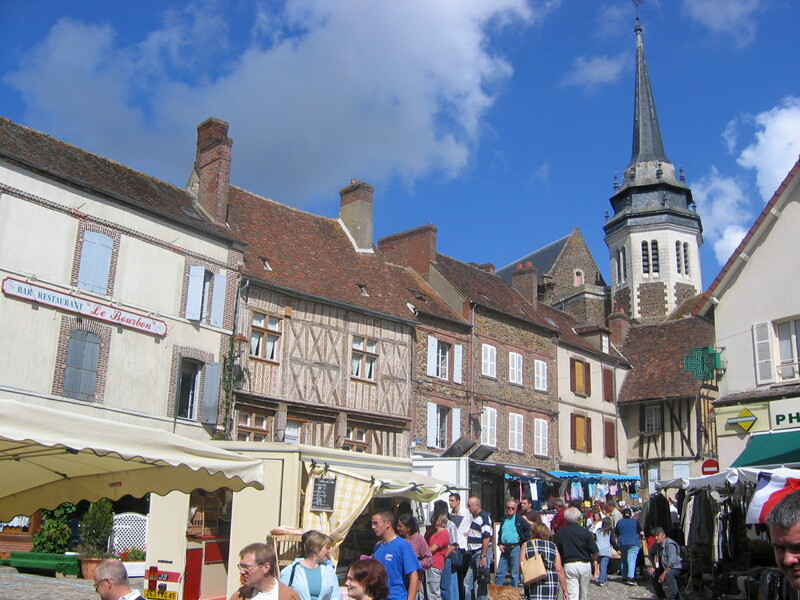 All year round in Puisaye, there is a street market in the morning everyday in 8 different villages. Enough to fill your basket and enjoy fresh, local and seasonal products. When you’re on holiday, street markets is a must ! 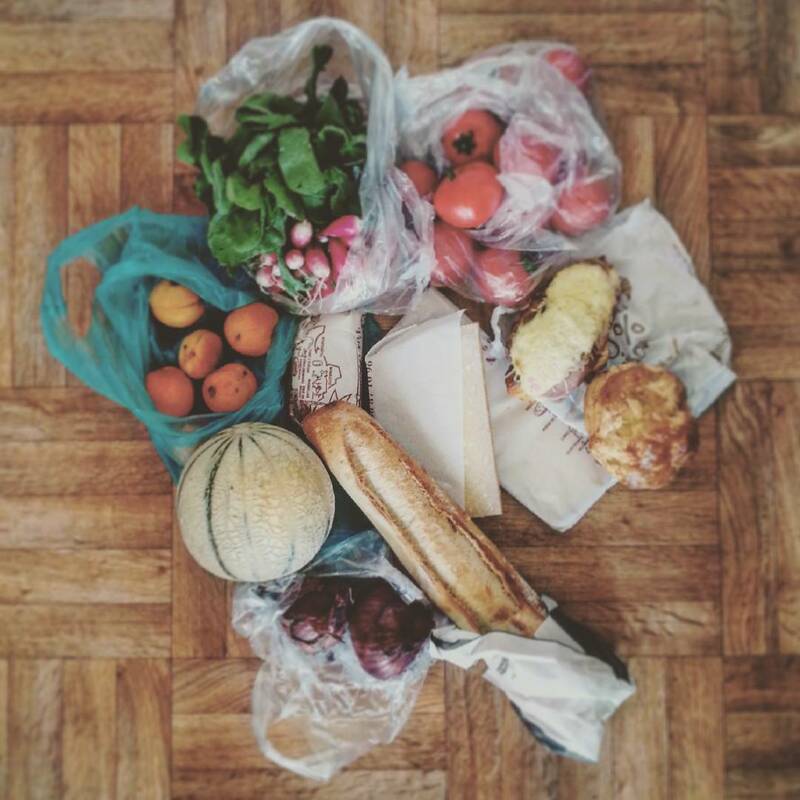 When you’re in the countryside, going to the morning market is like a ritual. It’s a place of exchange, sharing and friendliness. A time of gustative discoveries, that are great to share with family. And it’s even for some of us an occasion to revive the flavours of childhood. Street markets are all about atmosphere. There’s the stall owners’ cries, the pasing of shoppers and scents coming from the stalls. Enjoy the local specialities of Puisaye such as « tare au fras » (cottage cheese pie) or « gougères » (savoury choux pastry). And there’s the peculiar pronouciation of the « Rs » that made all the beauty of Colette’s way of speaking… Then let the producer’s know-how do the rest. As we must of course bring you our enlightened advice, and even if all of these markets are charming, let’s admit that Toucy is our favorite. The dynamic city is animated by its picturesque Saturday street market called « Saveurs et savoir-faire de Bourgogne ». You’ll just find everything you need there. 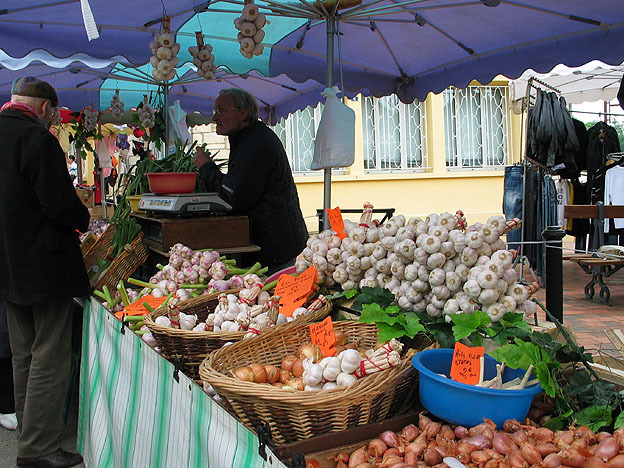 In Burgundy, going to the street market is a way of life, a whole culture and even an art de vivre. The producers do their utmost to make you discover their specialities and they’re waiting for you every morning during the week. So, just grad a basket, and pick the market that will brighten your day with good food. 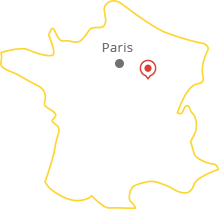 Shall you wish to go and dirrectly buy from the producers, here’s the list of the local producers in Puisaye-Forterre in 2018. To share without moderation.